Dearborn Heights, NY WW/Press/May 27, 2016 –Christopher R. Shemke, Attorney with the Law Offices of Christopher R. Shemke, was selected for inclusion in the forthcoming Top Attorneys of North America 2016 edition of The Who’s Who Directories. The accomplishments attained by Mr. Christopher Shemke, in the field of Legal Services, warrants inclusion into the Top Attorneys of North America. Christopher Shemke is a former Wayne County prosecuting attorney. His time as a prosecutor has enhanced his trial experience and overall knowledge as a criminal lawyer. Mr. Shemke currently practices a variety of different legal fields and operates heavily out of Wayne, Oakland, and Macomb County. Christopher received his J.D. from the University of Detroit Mercy School of Law. He is a member of the Wayne County Bar Association, Downriver Bar Association, and the American Bar Association. 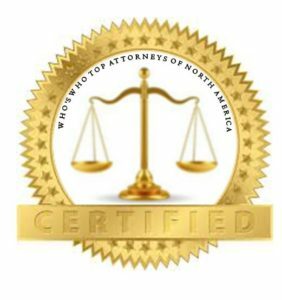 The Top Attorneys of North America, a New York based publication, distinguishes and profiles leading attorneys who have reached a recognizable degree of success and leadership in their field. The directory is valued for promoting awareness of the accomplishments within the North American legal community. 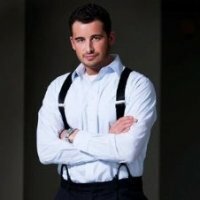 Be the first to comment on "Top Attorney – Christopher R. Shemke"